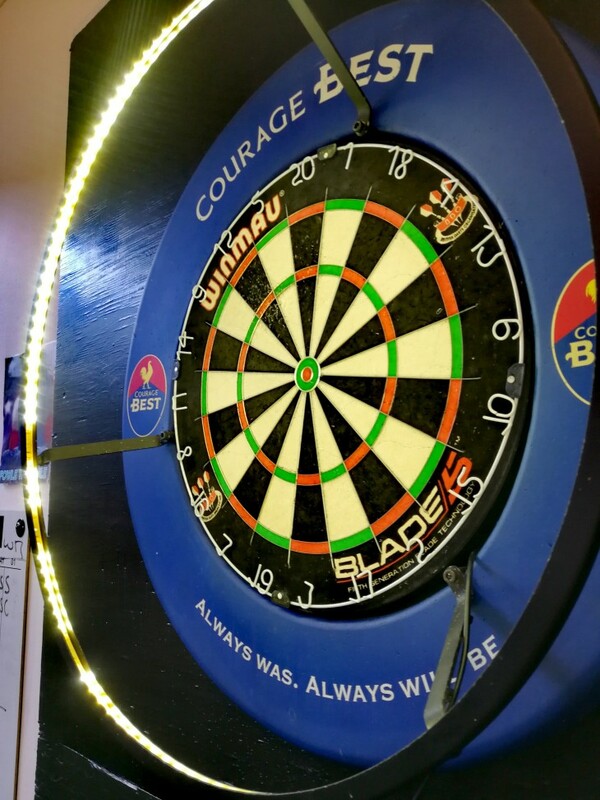 This is a members organised darts night where you get a chance to show off your arrow throwing skills. Everyone is welcome but you must be over 16yrs to play. Come along and have a go, you might be the next budding Eric Bristow!